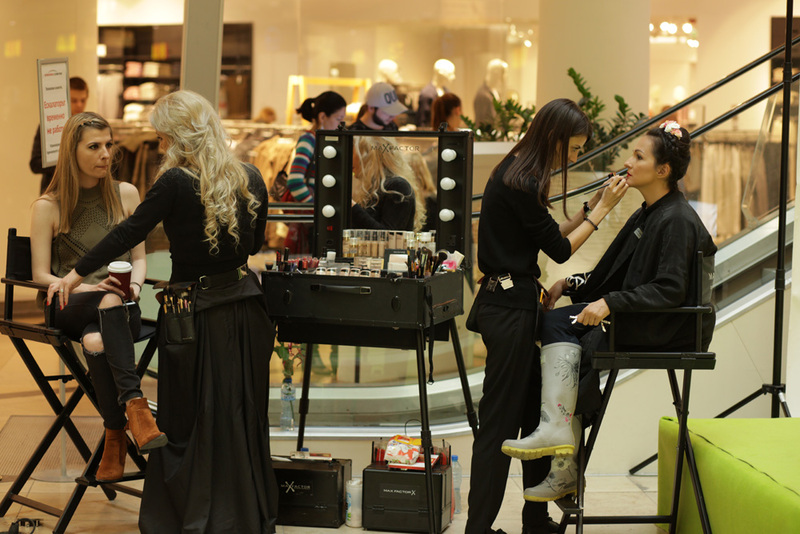 Grazia collaborated again with the Shopping mall Serdika center in order to arrange the traditional Chic Days. For 2 weekends in May, every costumer that spent more than $200 had the chance to have a complete makeover by Grazia stylists. Surrounded by stellar team, composed also by professional photographers, the most fascinating girls participated to a shooting, were interviewed and had some special pages dedicated on the magazine: the visual memory of this exciting event.